How quickly can you find info at your business? Think about your company's intranet or internal systems for a second -- how quickly can you get an answer to all the questions that pop up throughout the week? In today's economy, if your answer is more than a few seconds, you're taking too long. This information should be easy to find and accessible for everyone. Basically, you want Google-like answers, and that actually is possible now. 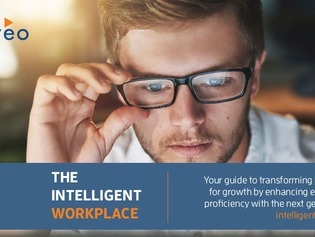 Download this resource to discover ways that businesses are already getting 90% faster access to information, according to Coveo.